Shad turned out to a master of on-the-spot metaphysical interpretations of Vegas symbols! Listen to find out what spiritual message the Vegas Strip has for you! 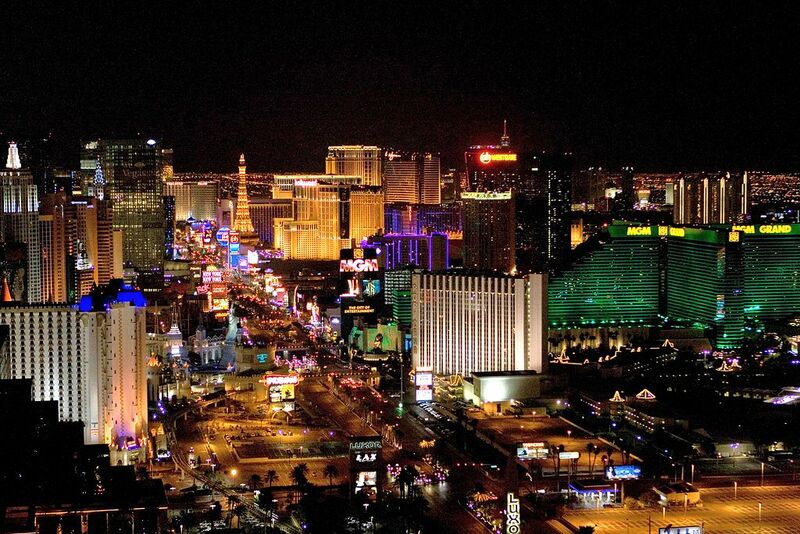 What Does Las Vegas Represent? Leaving Las Vegas – Nicolas Cage, Elisabeth Shue Honeymoon in Vegas is a 1992 comedic movie which was directed by Andrew Bergman. Jack Singer, played by Nicolas Cage, encounters a group of “Flying Elvises” (skydiving Elvis impersonators) while trying to reunite with his fiancee. Also Bruno Mars cameos in the film as a young Elvis impersonator. Viva Las Vegas – Elvis!